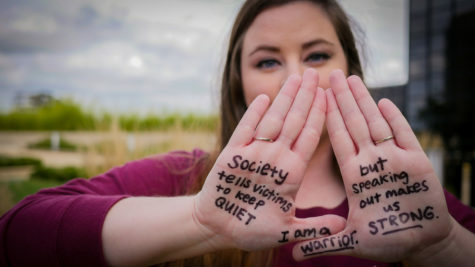 “StepUp! 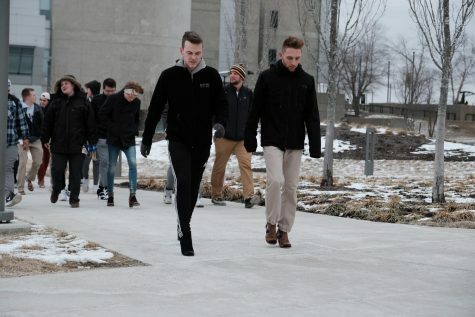 End Power-Based Violence” invited all men and women on campus to walk a mile around campus this past Wednesday to raise awareness for sexual assault, gender-violence, intolerance and gender-inequality. 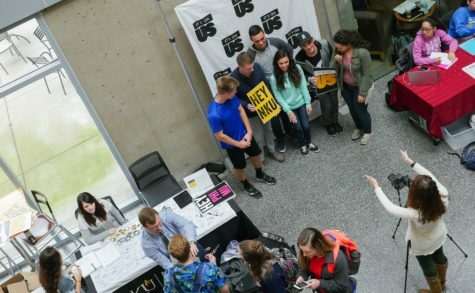 SGA read a resolution to establish a warning system for hate speakers on campus and trained with Norse Violence Prevention Center to define consent. 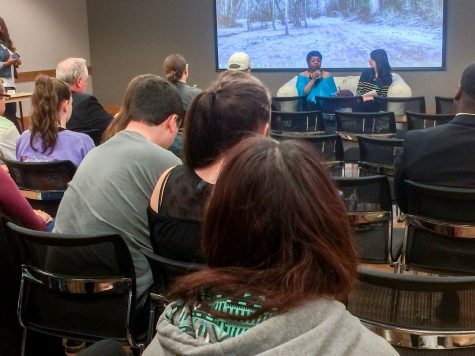 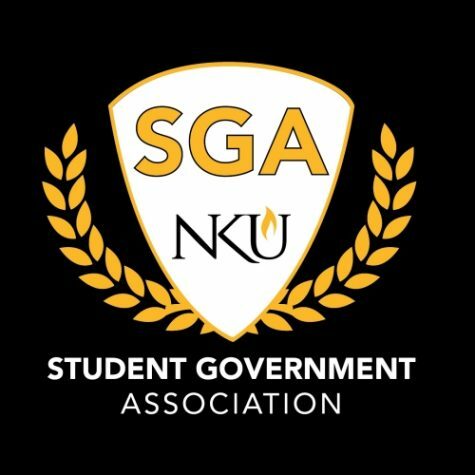 SGA passed a resolution to expand the NKU Violence Prevention Center and appointed two new senators at Monday’s meeting.